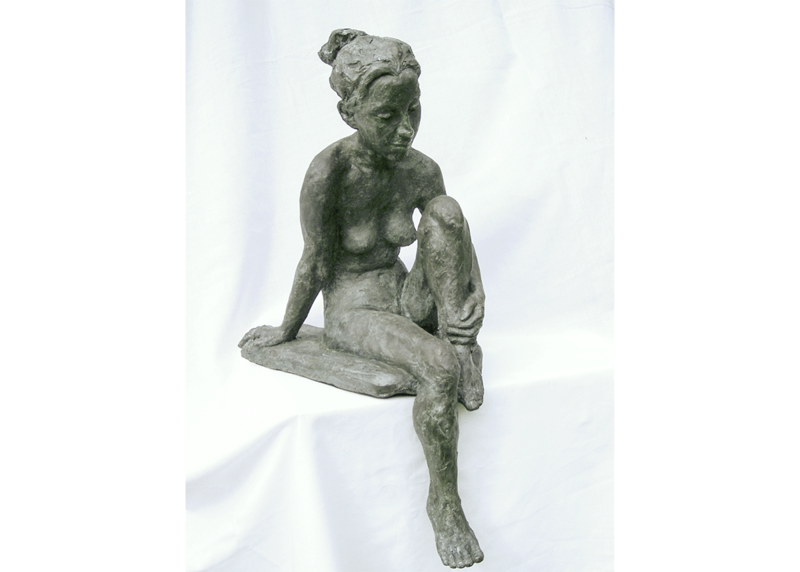 My sculpture is a direct response to the human form. 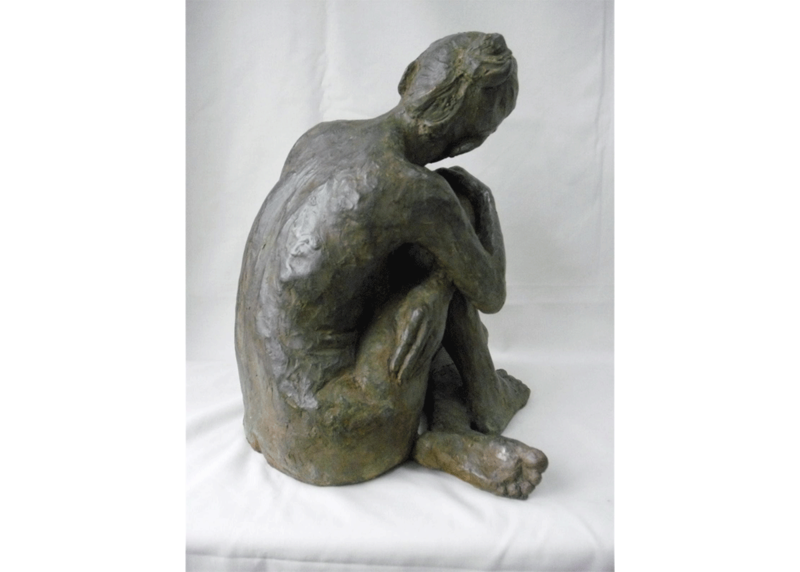 I find it fascinating the way the body expresses moods and emotions and I explore this in my work. 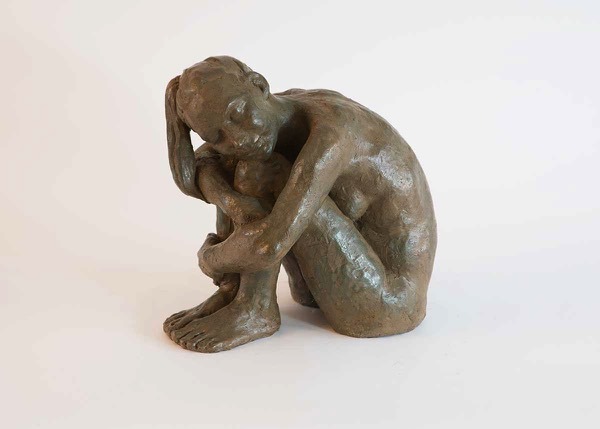 I hope to catch through the inclination of the head or the tilt of the shoulders a spiritual connection with the humanity of the sitter and to express this through the wonderfully versatile medium of clay. 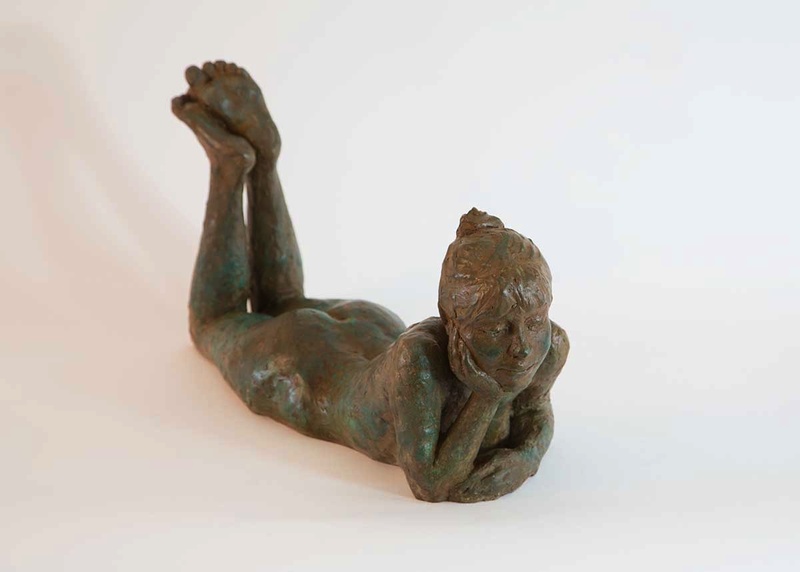 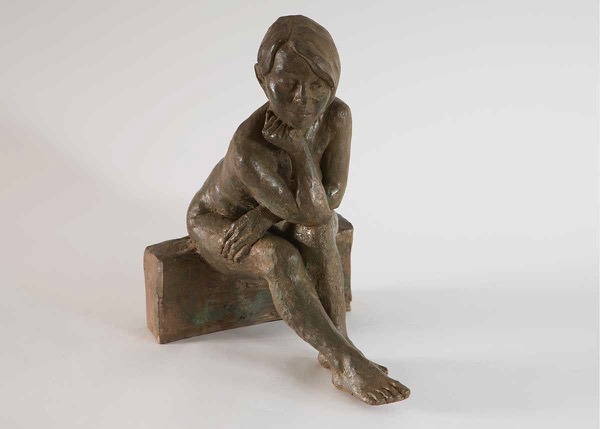 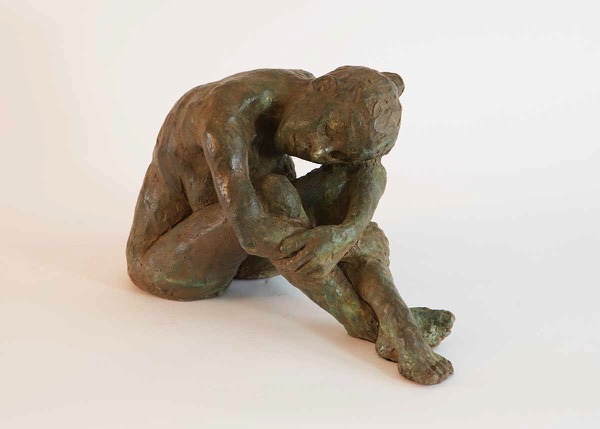 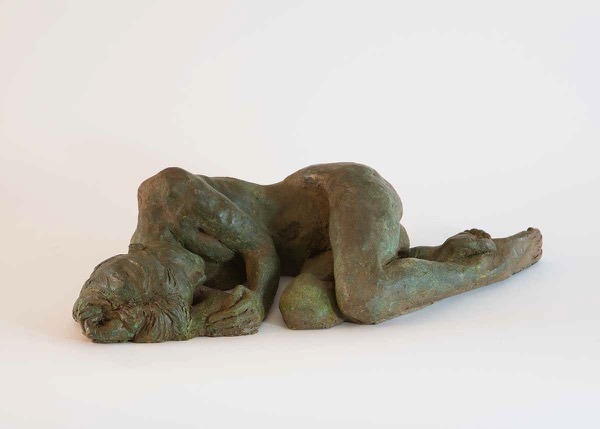 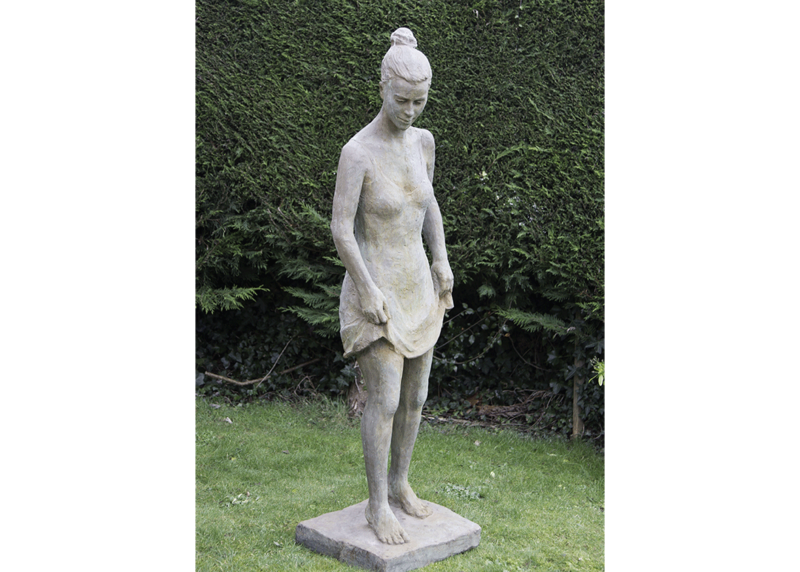 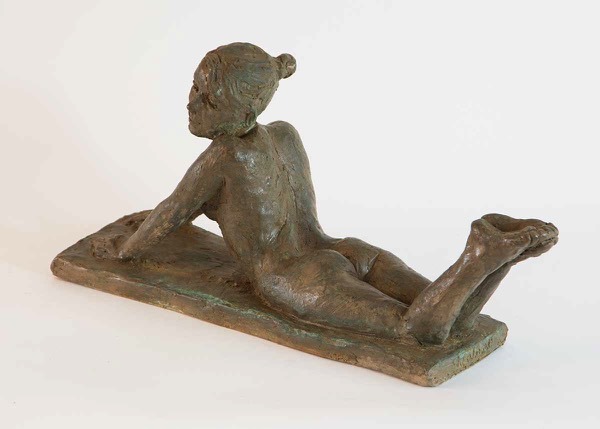 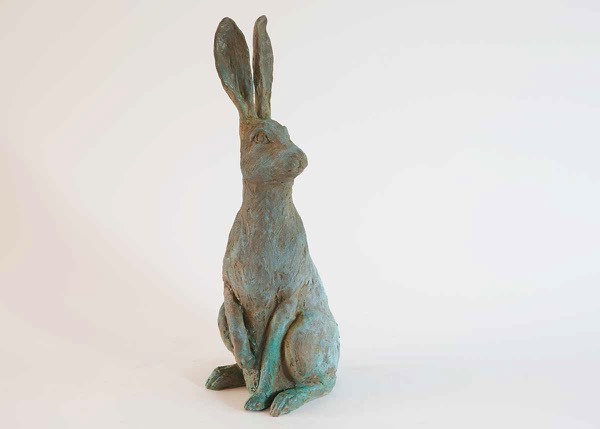 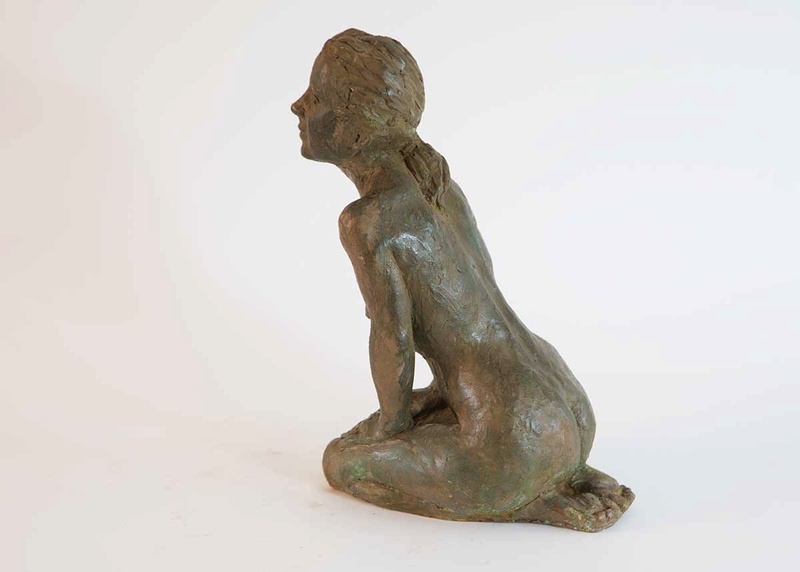 The sculptures are first modelled in clay, then a mould is made and they are cast into bronze resin by a technique using bronze metal powder mixed with a durable resin. 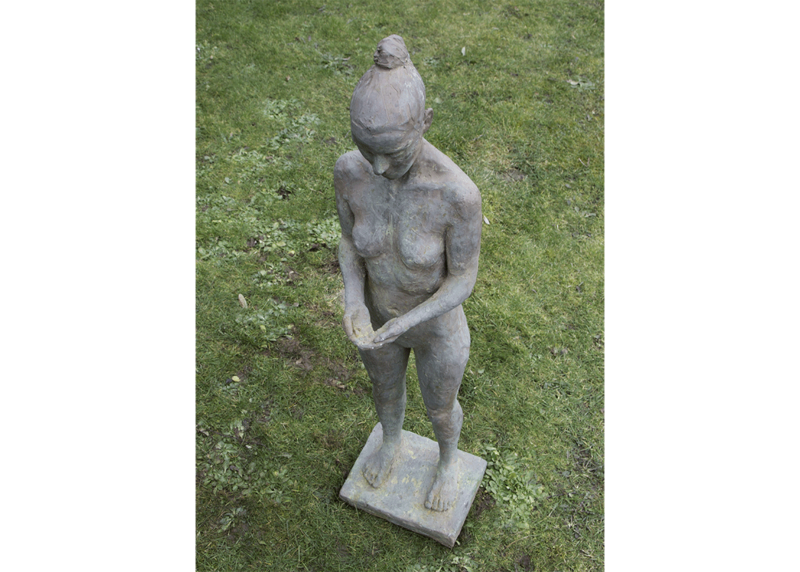 The surface is given a patina by a process which accelerates the natural weathering of the bronze and produces some subtly beautiful colours. The sculptures are usually produced in editions of 20 and are suitable for indoor and outdoor display. 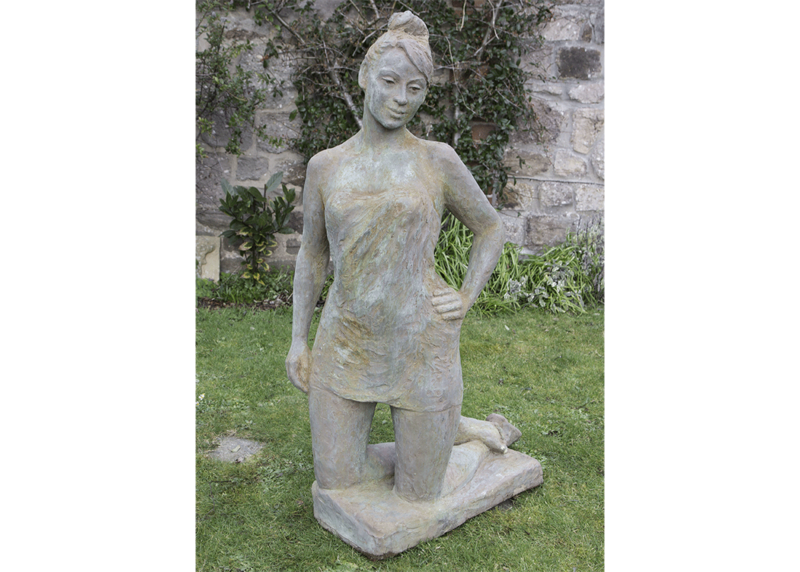 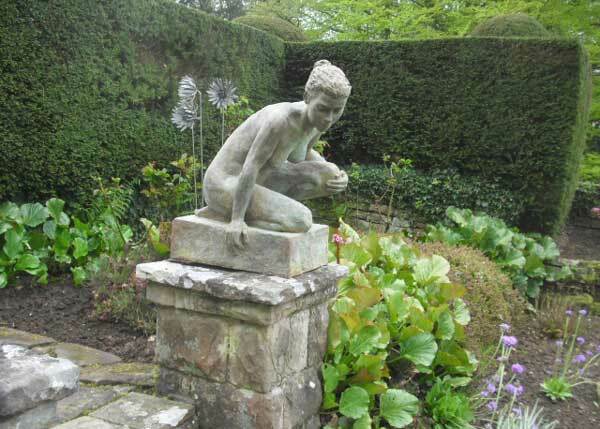 For images of some of my larger sculptures in situ please go to the Galleries page.